Our dealership is conveniently located 20 minutes north of the I-75 and I-70 interchange in Piqua, Ohio. 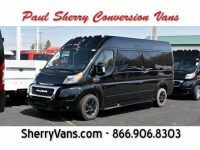 This not only makes it easy for customers to visit our showroom, but it also makes it easy to deliver your conversion van directly to your doorstep! 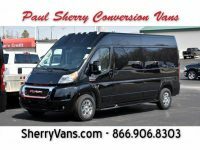 Justin Smith worked with us to buy a van and helped us get what we wanted. He took the extra time to make sure our needs were met. We looked at a few other places but Justin made us feel the most comfortable and was very knowledgeable about the van and the conversion. We even live out of the state and came back to purchase the vehicle from them. Thank you again for all of your help.